Clear dark amber color. Smoky aromas of smoking rosewood, sandalwood and crisp apple, wild cherry and ripe melon, and horse saddle with a supple, crisp, dryish medium-to-full body and a tingling, delightful, medium-long cigar, charred vanilla bean, rackhouse, and baking spices finish. A deep-woods, smoky American Single Malt for sipping in a leather chair. 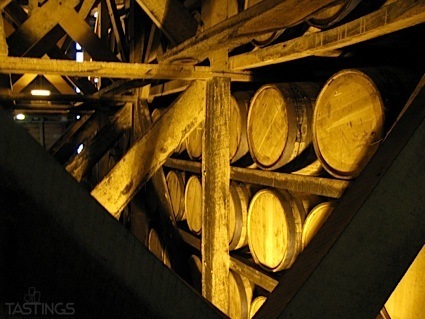 Bottom Line: A deep-woods, smoky American Single Malt for sipping in a leather chair. 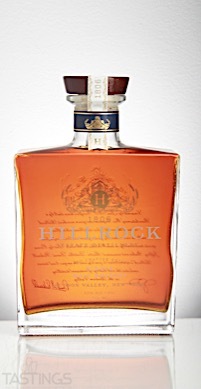 Hillrock Estate Distillery Single Malt Whiskey rating was calculated by tastings.com to be 93 points out of 100 on 8/23/2017. Please note that MSRP may have changed since the date of our review.